The Pulitzer Prizes for Feature and for Breaking News Photography are the highest honors that a photojournalist can receive and, between our two guests, they have won four. Martha Rial won the award for her coverage of Rwandan refugees returning home after fleeing genocide, and Ruth Fremson has won the award for her team coverage of the Bill Clinton impeachment process and for coverage of the 9/11 attacks in New York and of Pakistan and Afghanistan in the months after September, 2001. 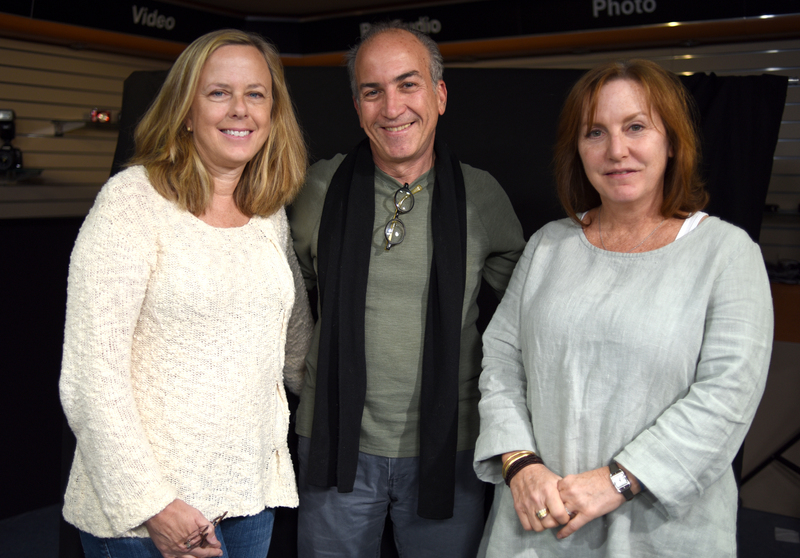 Both photographers join us to discuss how the Pulitzer Prize affected their lives and careers. We talk about the assignments that earned them their honors, the process of submission, how they were notified of their awards, and how winning the awards and forever being known as a “Pulitzer Prize- winning photographer” changed their assignments and the direction of their work. Join us for this enjoyable conversation with two tremendously talented photographers who have been firsthand witnesses to our shared history. See more of Martha Rial's photographs here. See more of Ruth Fremson's photographs here.